Welcome to Awaba, an electronic database and guide to the history, culture and language of the Indigenous peoples of the Newcastle and Lake Macquarie region of NSW. 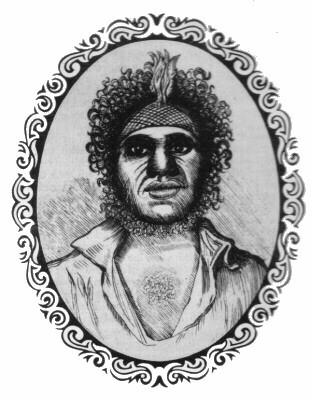 "Awaba" is the Aboriginal name for Lake Macquarie, a drowned river estuary near the modern city of Newcastle, New South Wales, and "Awabakal" is the name of the people who come from this area, and the language they once spoke. From this site you can access over 100 documents and materials about the Awabakal people and language. It also provides a thematic guide to these materials, with contributions prepared by various locally-based scholars, writers and community leaders. Follow the links to articles on Awabakal Bibliography, Culture, History, Images, Language, People and Places. Awaba is the product of collaboration between the University's School of Liberal Arts and Wollotuka School of Aboriginal Studies, in partnership with representatives of the Awabakal Aboriginal community. The project accords with the University's proposed Charter of Aboriginal Reconciliation, which will formalise a commitment to bring Aboriginal and non-Aboriginal Australians together through consultation and cooperation amongst university staff and members of local Aboriginal communities. The Awaba website was launched by Mrs Nola Hawken of the Awabakal community on 16 October 2002 as part of the Birabahn Cultural Festival which marked the opening ceremonies of the Birabahn Building. This building houses the Wollotuka School of Aboriginal Studies and Umulliko, a National Centre for Excellence in Indigenous Research. Visit the Virtual Sourcebook, produced by the Auchnuty Library's ARBSC Unit.